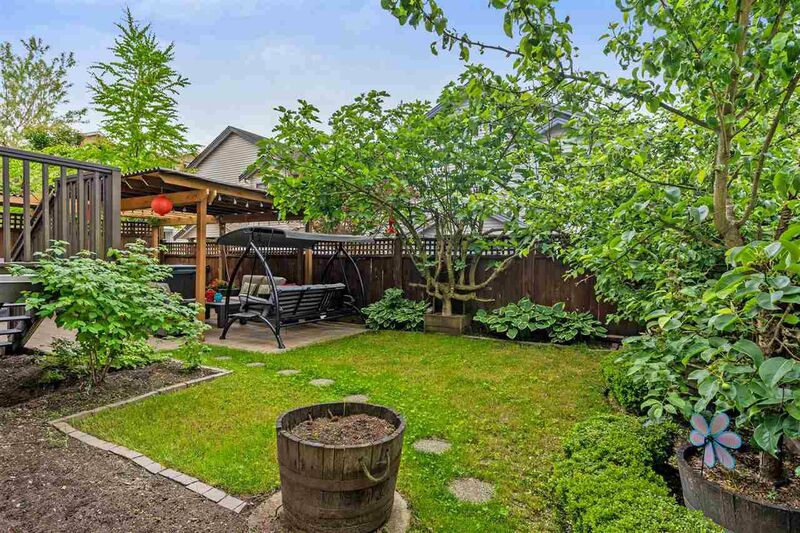 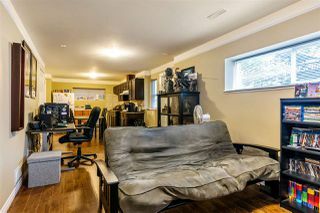 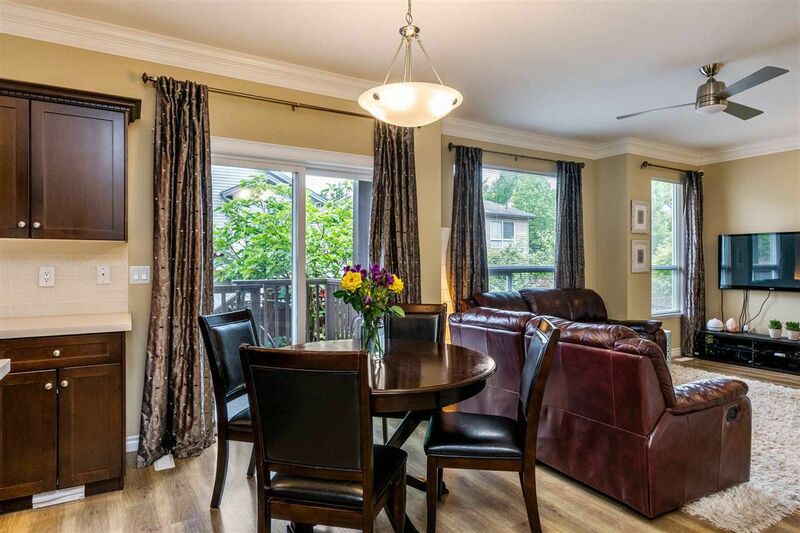 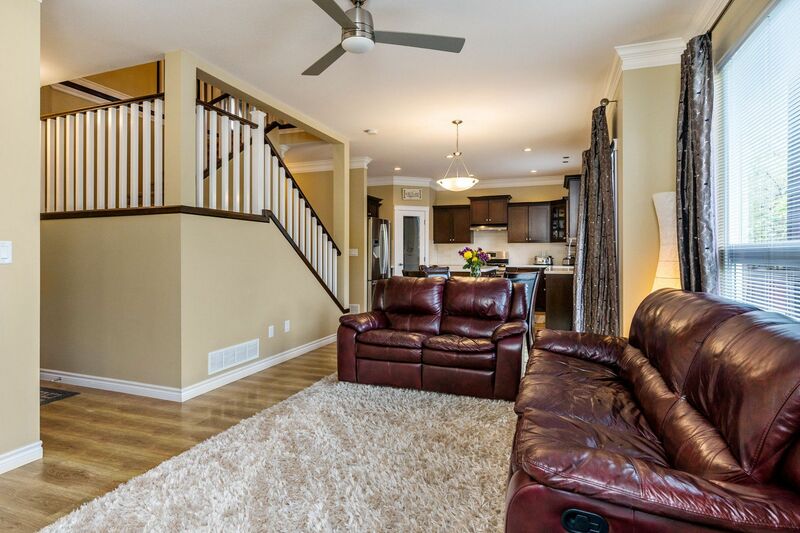 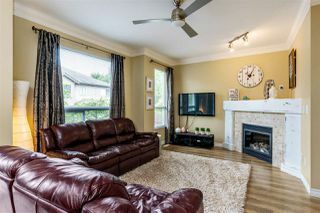 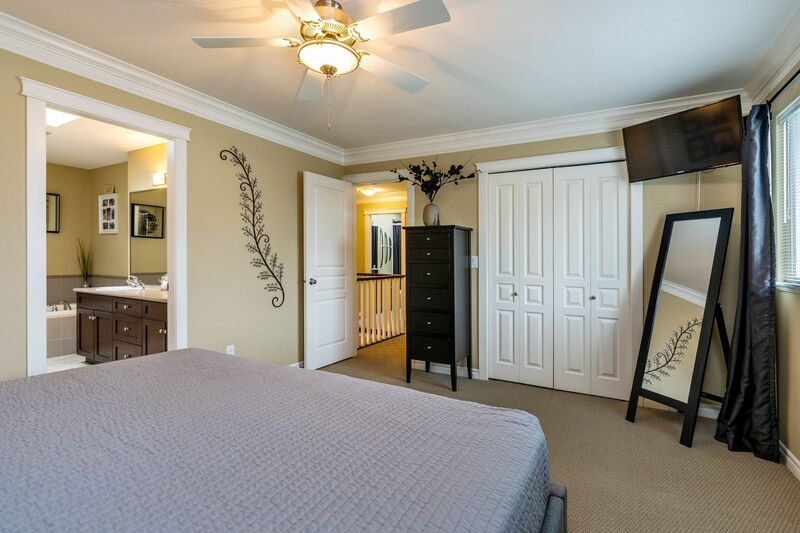 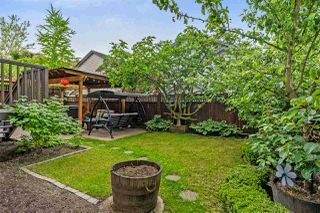 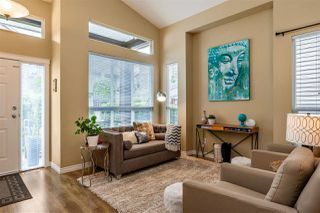 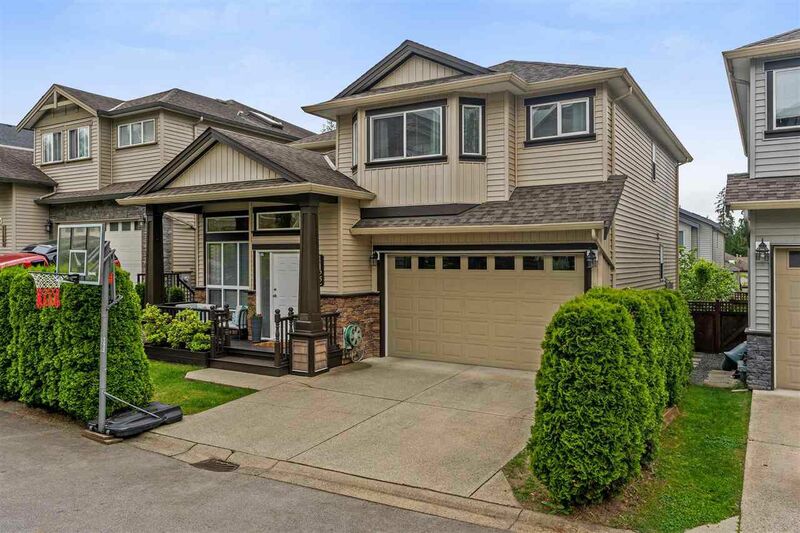 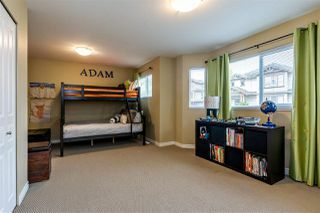 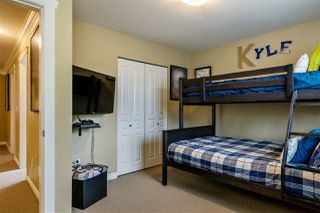 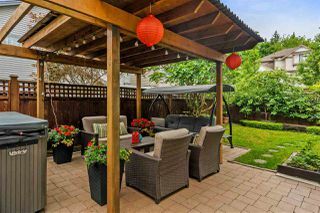 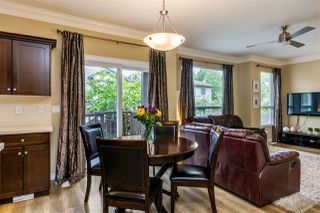 This complex is tucked away on a quiet street, close to schools, parks & transit. 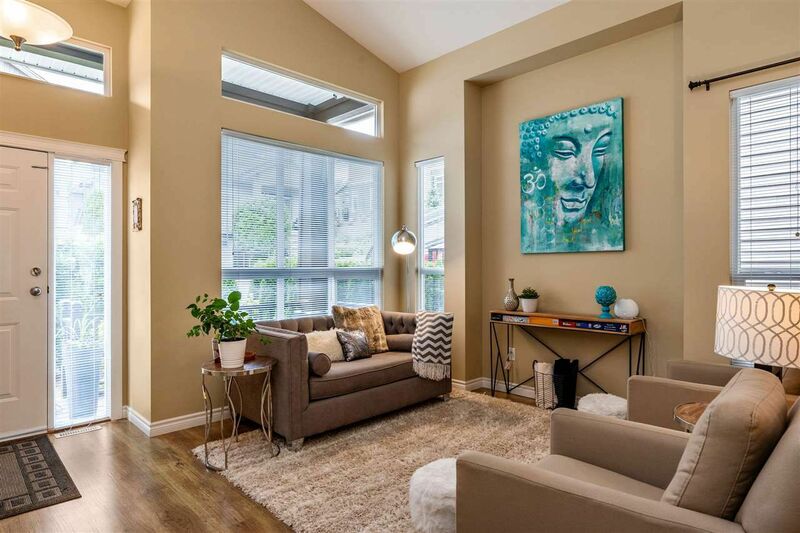 Tall ceiling & large windows are a great feature in this living room where you can visit with family & friends. 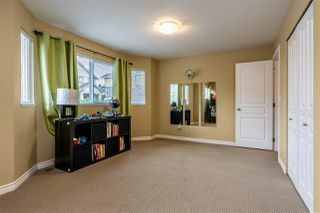 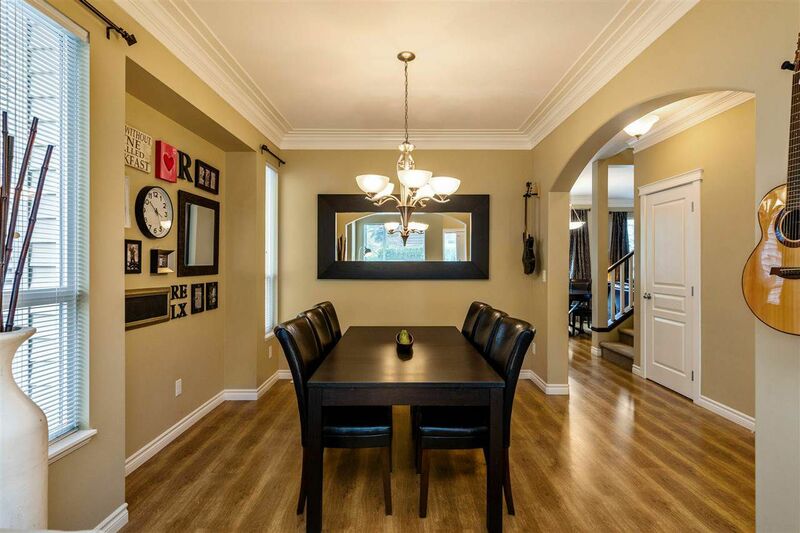 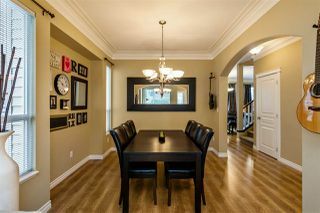 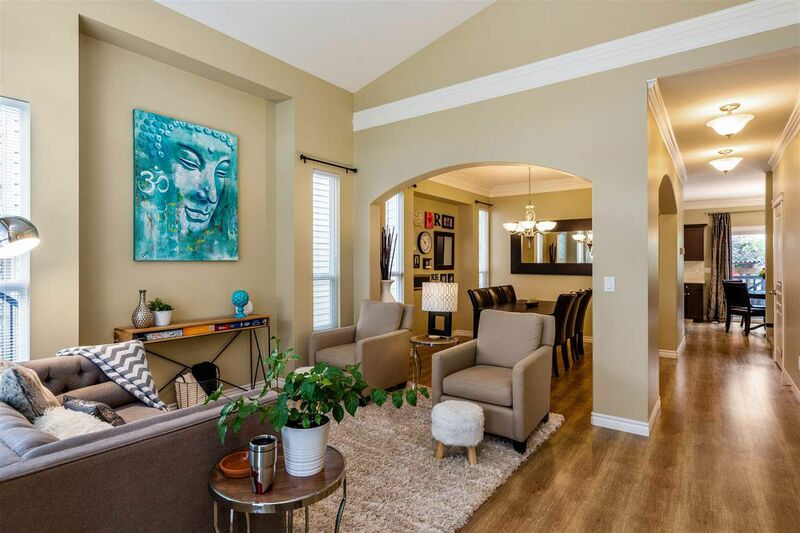 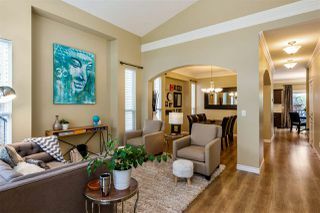 Open & spacious, it feels so inviting to walk into this lovely home. 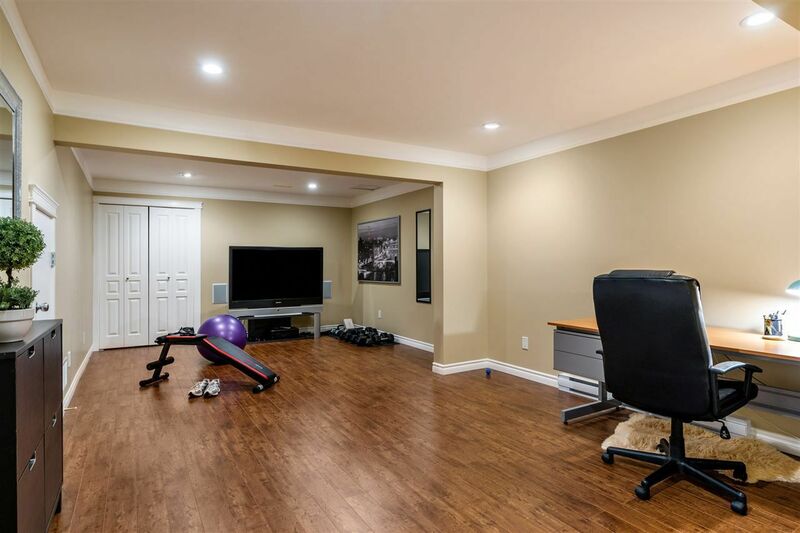 Enough room to host family dinners! 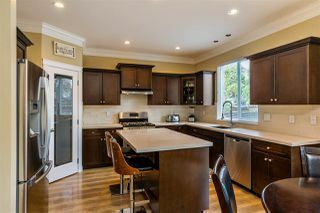 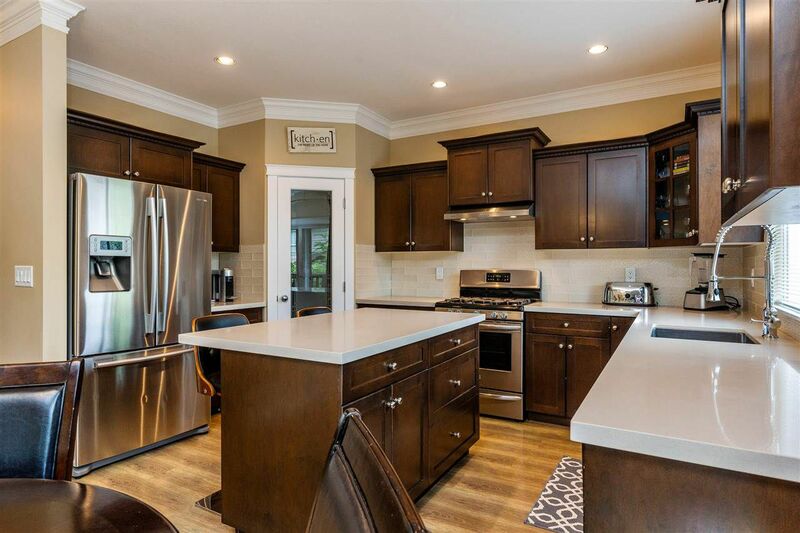 This wonderful kitchen has so much to offer! Stainless steel appliances, 5-burner gas stove, quartz countertops, tile backsplash, pantry, undermount sink & a new facet makes this a kitchen you look forward to cooking in! 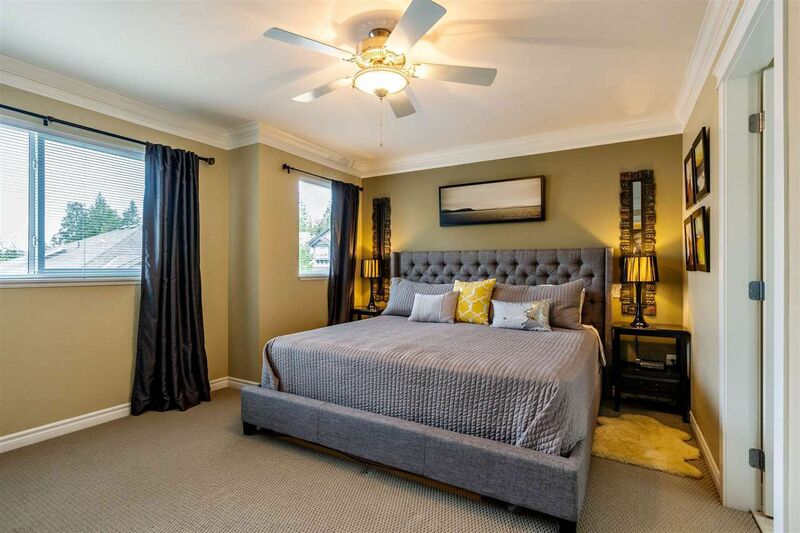 This large master has enough room to comfortably fit a king-sized bed.! 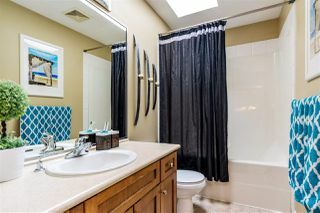 Bright & SPACIOUS!!!! 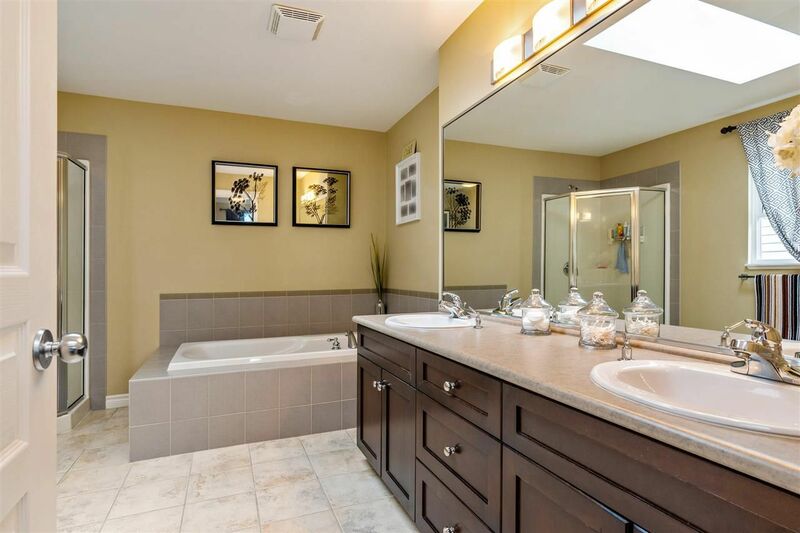 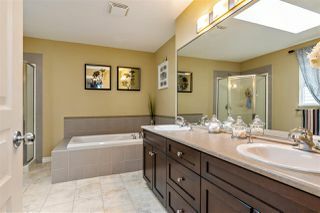 Skylight, walk in shower, & a deep soaker tub, what more could you ask for in a master bath? As you walk up to the top storey, you have the 3 spacious bedrooms, laundry & and office. 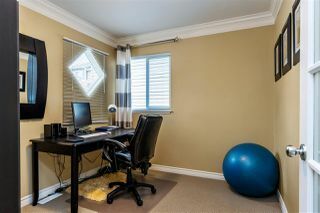 Media room, playroom, office. This space is so large you could do all three! 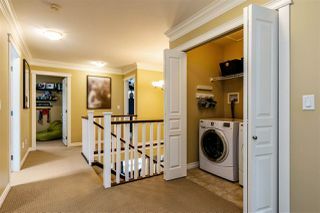 An additional space for when the in-laws come to visit, it has counter & cabinet space, bathroom & even has a separate laundry! Spend all your time out here this summer with a brick stone patio & pergola just waiting for you to enjoy!